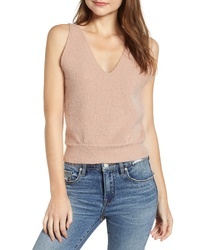 CODEXMODE Sweater Tank $35 Free US shipping AND returns! 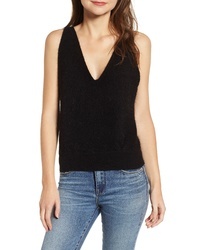 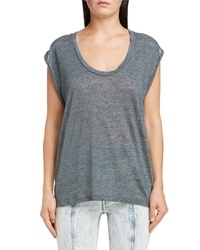 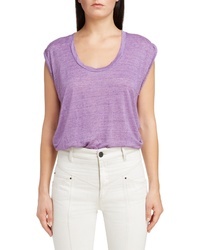 Isabel Marant Linen Tank $200 Free US shipping AND returns! 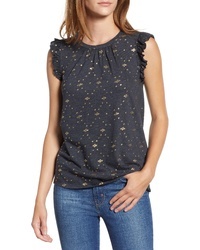 Lucky Brand Metallic Ruffle Sleeve Tee $59 Free US shipping AND returns! 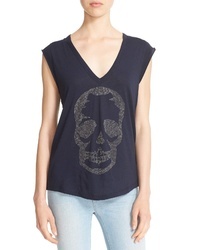 Zadig & Voltaire Skull Tee $118 Free US shipping AND returns! 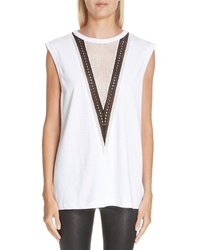 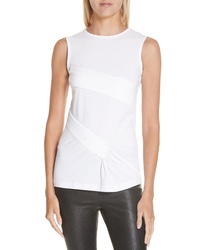 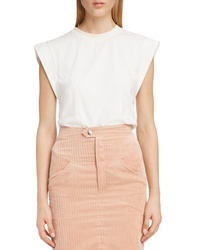 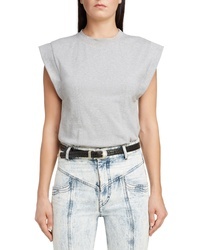 Helmut Lang Pointelle Detail Muscle Tank $295 Free US shipping AND returns! 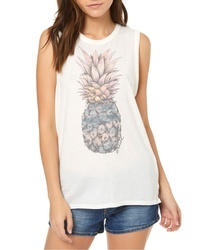 O'Neill Market Screenprint Tank $26 Free US shipping AND returns!